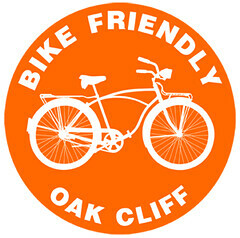 Image ©BikeTexas.org – Please visit their site. When I first heard about the BikeTexas event, Cyclists In Suits, my first thought was (like perhaps a Tweed Ride) this is a bike ride where folks dressed up and rode around the capital. I would soon discover that this was not a dapper critical mass, nor did it even involve getting on my bike. 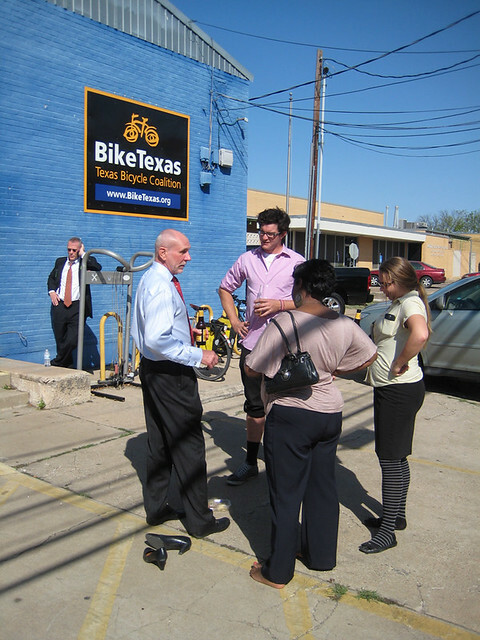 Cyclists In Suits was not an event to show state legislature that we can gather for a ride, but rather, we can gather and have a productive discussion about bicycle policy in Texas. 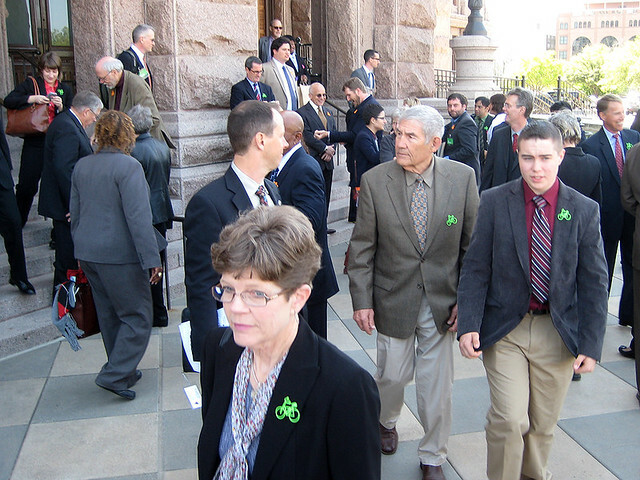 Cyclists In Suits is a biennial event held during the Texas Legislature’s regular sessions. It is great opportunity for Texas cyclists to share their love of cycling with their state legislators. The goal is to have cyclists from every legislative district in Texas visit the capitol with our staff and remind the legislature that we are voters and we want them to represent our cycling interests. The next thing that ran through my head was, I’m not a lobbyist, nor am I a very political person. Why would I want to participate in this event? The answer is, I LOVE CYCLING, and I will do everything I can to make it better in Texas. The least I could do was add myself to the head count and show the Texas legislature that there are many constituents who care about cycling. 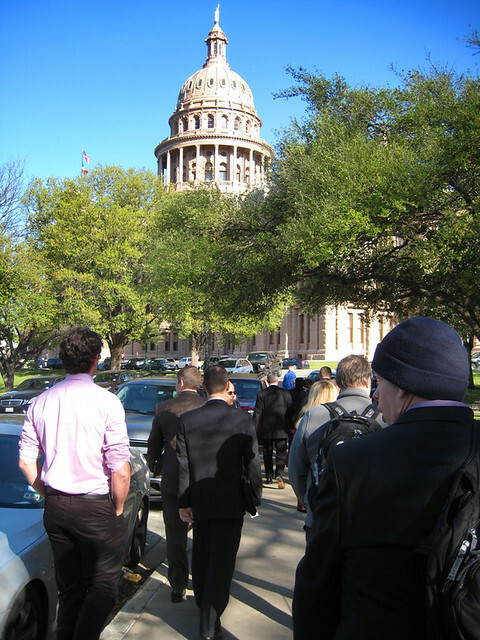 Our local advocacy group, BikeDFW, hosted a bus ride to Austin that day – which I joined. The trip involved departing from DFW at 5:00 am, arriving in Austin to participate in lobby activities, network with like-minded advocates from all over the state, then return that evening. It was a really long day. Although the group on the bus was very diverse, ranging in gender, race and cycling style, I was hoping to have a better balance of the different bike cultures. Perhaps, as cycling becomes more popular among the non-sports crowd, we’ll see more of that. Regardless of the balance of cyclist types, this group was fantastic. There’s something to be said about shedding the lycra, cleats, helmets and skinny jeans and seeing bicyclists unite for a common cause. On the bus, we weren’t ‘racers’, ‘roadies’, ‘commuters’, ‘critical mass-ers’, ‘fashionistas’ ‘VCs’ or ‘weekend riders’. We were, simply, cyclists. When we got to Austin, we were greeted by the BikeTexas folks. They escorted us to the capital building and into a room they had reserved for the bicycle lobbyist. We were each given a couple of bags of bicycle lapel pins to hand out to anybody wanting to show support. We then got a quick tutorial on who we would be talking to and the best way to communicate to them. We also learned about the bills they were currently trying to push through, HB 2225 – Safe Passing (SB1515 – Safe Passing) and HB 1102 – Complete Streets (SB 565 – Complete Streets). There were more bills for cyclists, but the goal was to remain focused on these two for better impact with legislators – who meet with many different types of lobbyists, daily. After the briefing, we were split into smaller groups and given folders containing all the information about these bills. We were to go to our selected offices, introduce ourselves as constituents and pass on the folder that represented their district. The expectation was set that we most likely wouldn’t meet with the actual Senator or Representative, but rather their staff. That was the case for all of my group’s visits, and most of the staff that we encountered were very receptive and happy to meet with us. After our lunch break, the whole group met at the Senate Gallery for a Reading of Special Resolution. When that was finished, we were asked to take a moment, visit the Senator and Representative from our own districts and sign their visitor log books. For my part of Richardson, this was Representative Angie Chen Button and Senator Ken Paxton. You can click here to find yours. 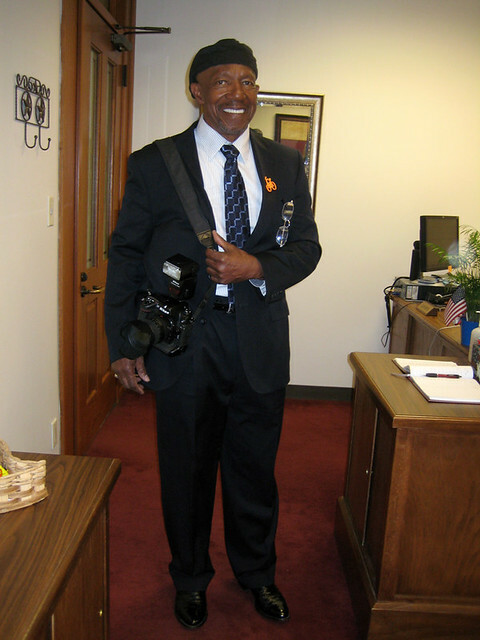 Once we were finished lobbying, we all gathered on the steps of the capital building for a group picture, where we were joined by Texas Senator Rodney Ellis. It was nice to see such a large group representing Texas cyclists, but I wouldn’t mind seeing it get larger. Later that afternoon, we walked over to the BikeTexas headquarters for a group happy hour. Here we were able to meet and discuss the events of the day as well as the things we learned. It was nice to network with other cycling advocates from around the state. 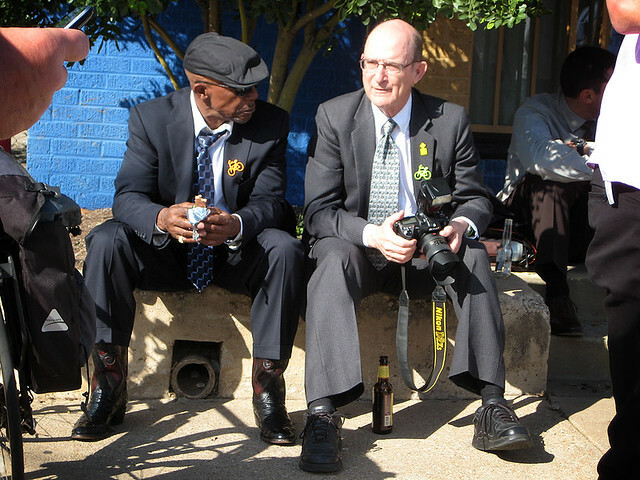 – Cyclists in Suits is not a bike ride. 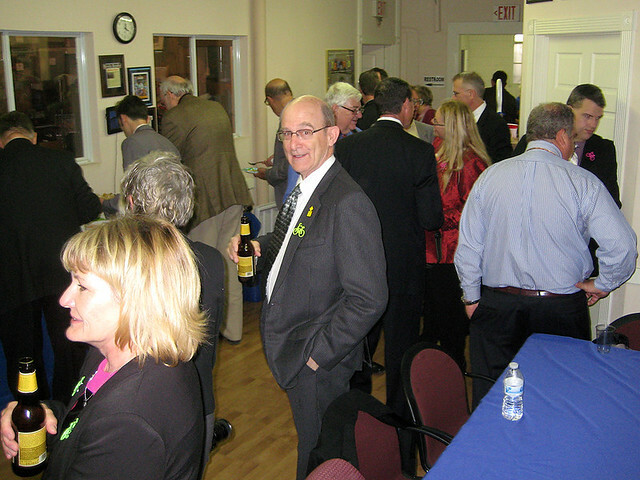 – Lobbying isn’t just for the politically minded. It’s for anybody who cares about a cause. – Cycling policy affects all bicycle cultures. If you care, you should try to get involved. 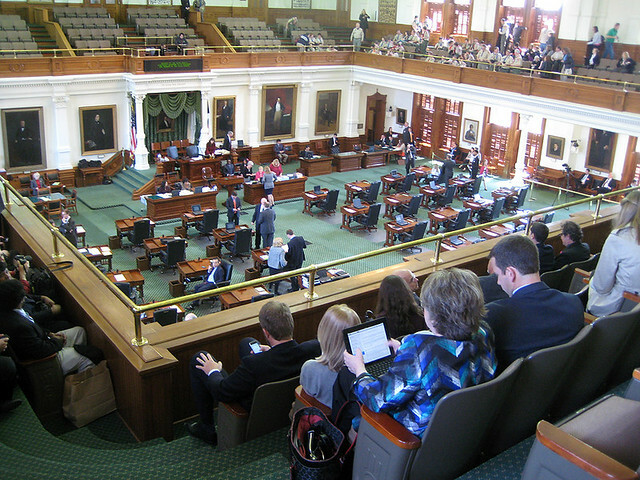 – Texas Legislators are there to listen to their constituents. Talk to them. – It costs a lot of money to hold these events and sponsor bus rides. 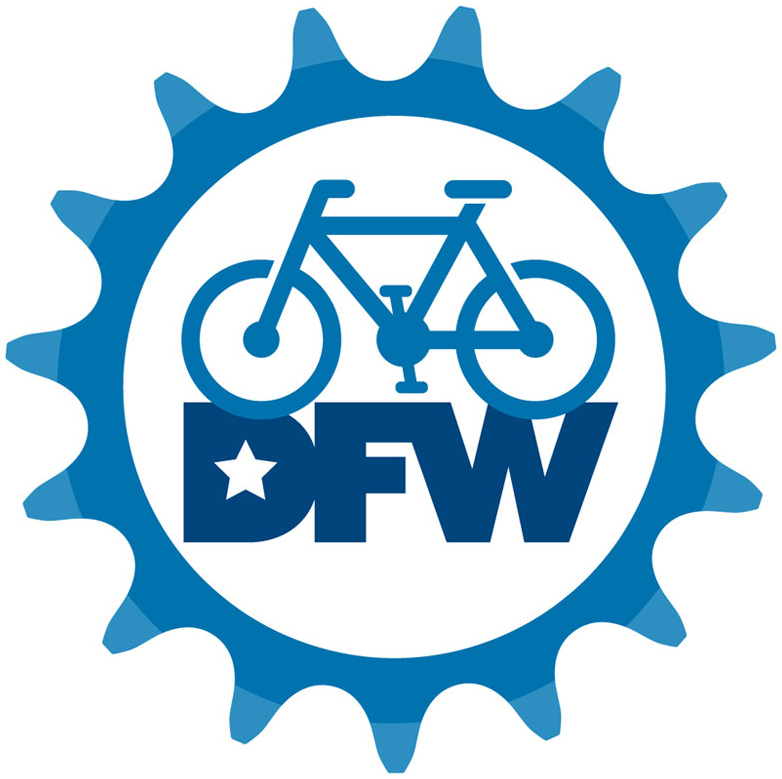 If you like what is being done, you should join or support BikeDFW and BikeTexas. If you’re looking for that last minute gift to give your bicycle enthusiast friend, you might want to think about giving them a membership to a bicycle advocacy group – or perhaps making a donation in their name. 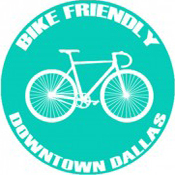 BikeDFW – a Texas nonprofit organization working for safe, healthy, and more livable communities, in the Dallas/Fort Worth area, by promoting bicycling for transportation and recreation. 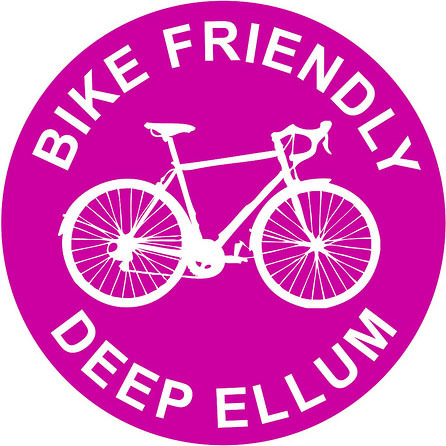 Through their individual membership program, and bicycle club and industry sponsor programs, BikeDFW represents nerly 2,000 cyclists in North Texas. 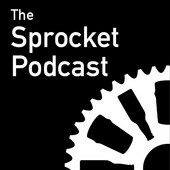 These guys are great at bringing great information to local cyclists. Keeping a close watch over local and city government, they make efforts to attend and represent cyclists at biking and infrastructure related meetings. 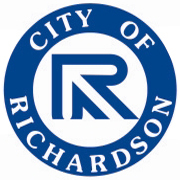 They also offer bicycle education classes throughout the year. 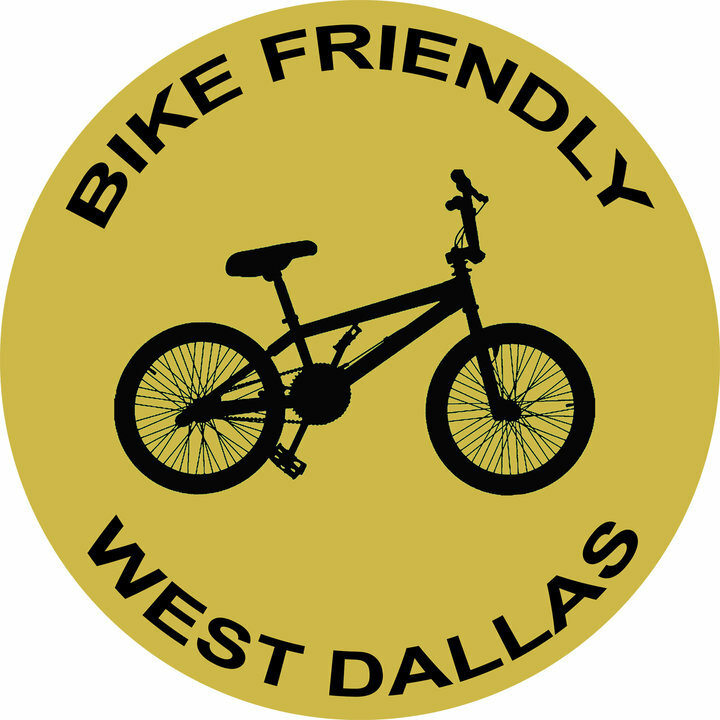 When you become a member of BikeDFW you’re acting to decrease traffic congestion, decrease air pollution, and increase public health by promoting increased bicycle use in North Texas. Click here to join (or buy a gift membership) – starting at $25. 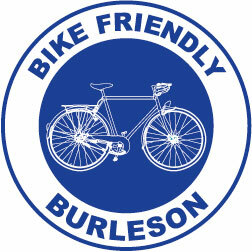 BikeTexas – The mission of BikeTexas is to advance bicycle access, safety and education in Texas. 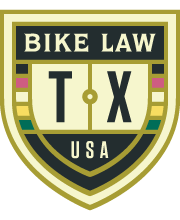 BikeTexas, formerly known as Texas Bicycle Coalition, was formed in 1991 to unify the voices of thousands of bicycle enthusiasts, the bicycle industry, Texas bicycle clubs and Texas-based bicycle rides and events. 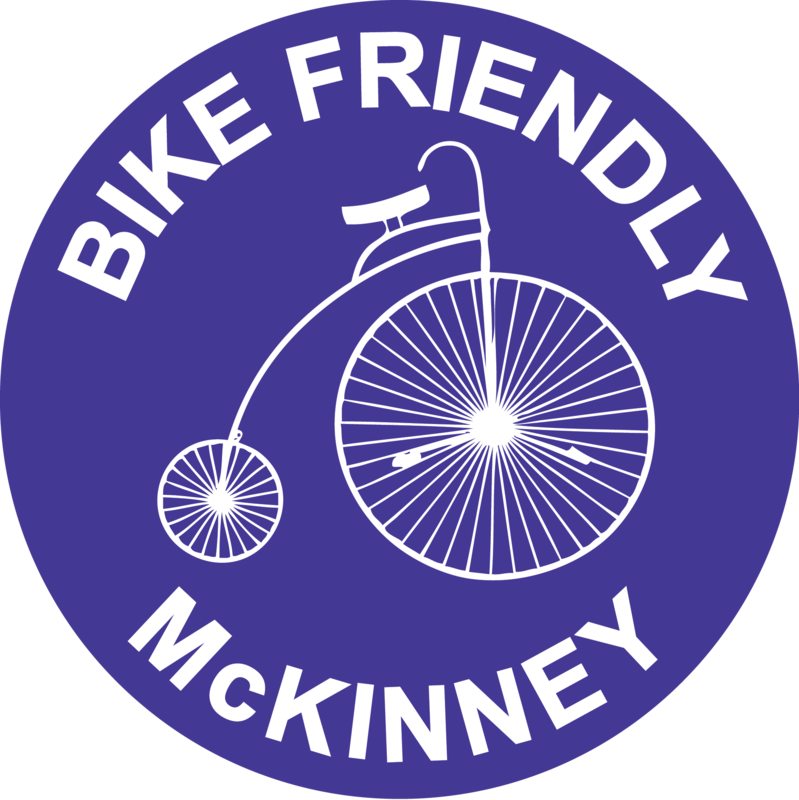 With the support of these members and community partners, BikeTexas seeks to develop and steward the future of bicycling in Texas and encourage bicycle use as a healthy and mainstream lifestyle and transportation choice. More. Click here to join (or buy a gift membership) – starting at $30. League of American Bicyclists – The League was founded as the League of American Wheelmen in 1880. 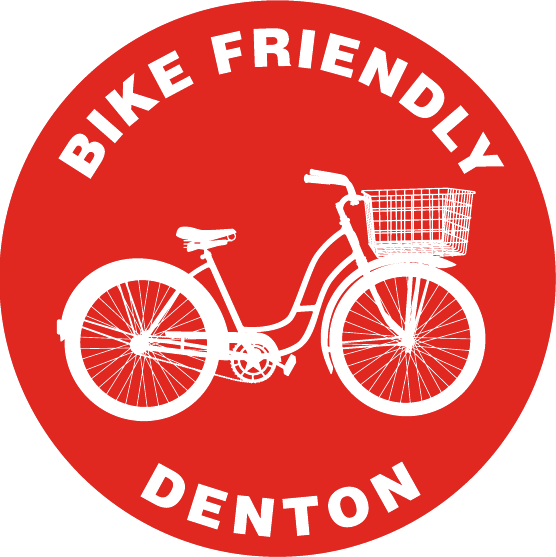 Their mission is to promote bicycling for fun, fitness and transportation and work through advocacy and education for a bicycle-friendly America. They do this by representing the interests of the nation’s 57 million cyclists. 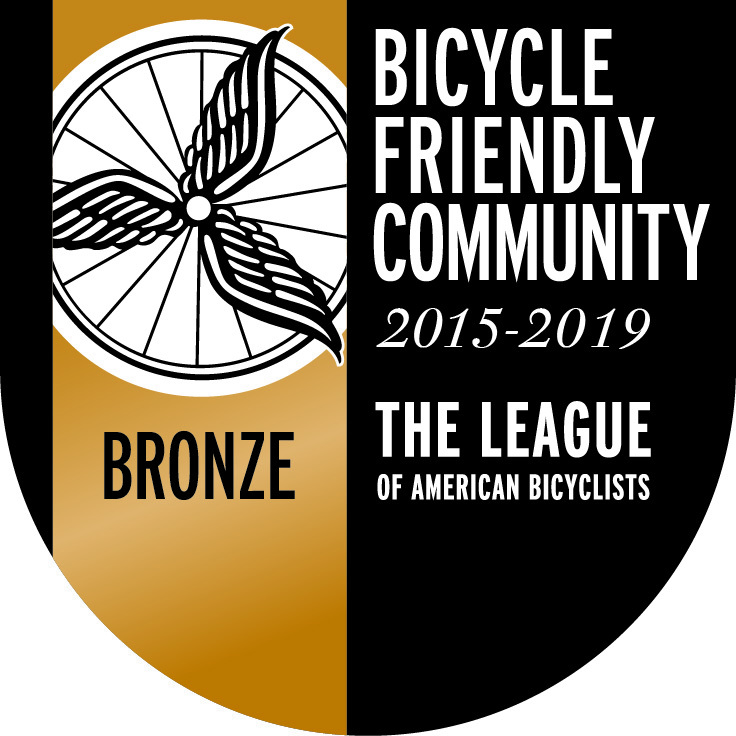 With a current membership of 300,000 affiliated cyclists, including 25,000 individuals and 700 affiliated organizations, the League works to bring better bicycling to your community. 6 issues per year of American Bicyclist magazine, including the annual Bicycle-Friendly America yearbook. 11 issues per year of Bicycling magazine. Click here to join (or buy a gift membership) – starting at $40. 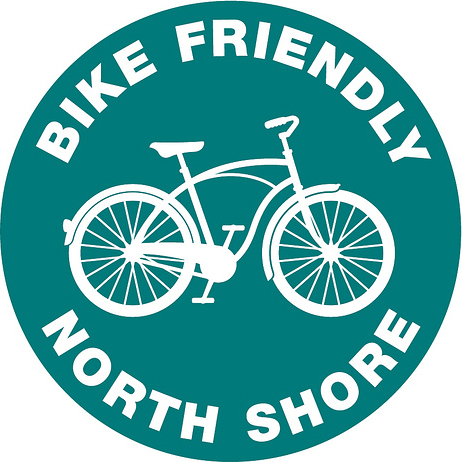 If they are already members to these groups, there are plenty of other charitable organizations that are bike related: Alliance for Biking and Walking, Streetsblog.net, People for Bikes, Spokes for Folks, Pedal-Power and 88bikes – just to name a few.